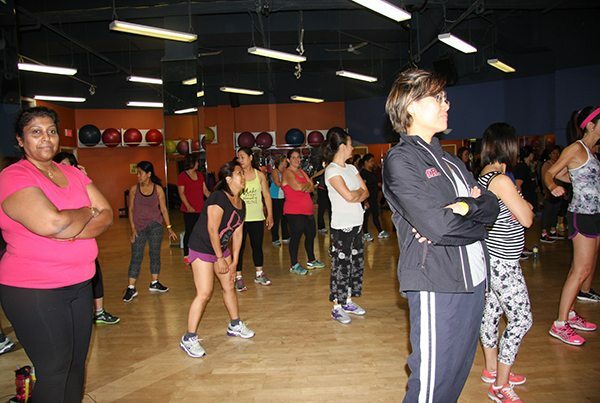 Kick up your exercise workout and join in a class! 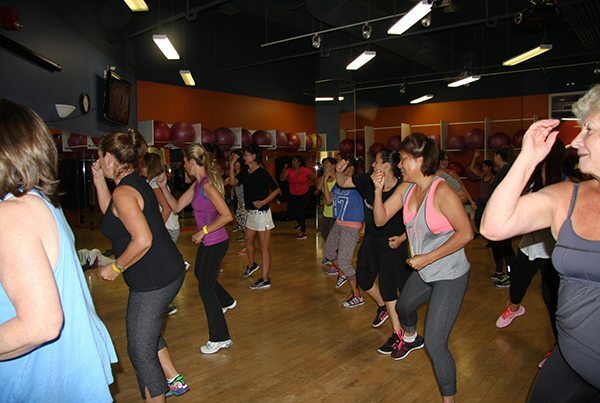 You can achieve all your health and fitness goals within our Group Exercise program and have fun all at the same time! We’ve made class selection easy by separating the classes into categories based on their activity. Whether you are ‘Queen of Cardio’ or down with ‘Downward Dog’ you will enjoy our dance and cardio classes ideal for burning calories while improving your endurance. Cycling in our dedicated Cyling studio featuring Keiser cycle bikes takes you on an amazing ride surrounded by incredible music. 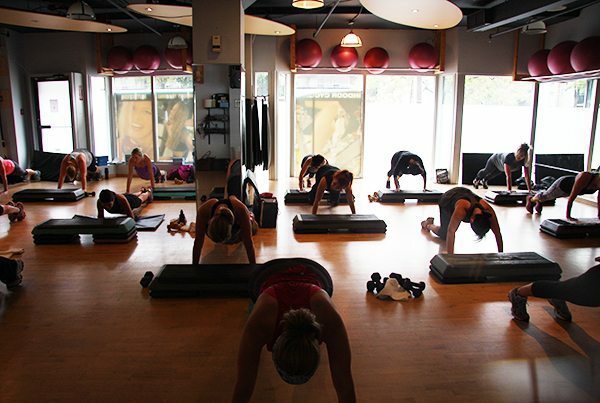 Core stability and strength classes will improve your strength and keep your muscles fit for daily activity. A smaller intimate studio is offered for our mind and body classes. These classes feature mindful movements and focus on balance, posture and flexibility component. Included at no additional charge is hot yoga. Check out our online schedule for class times and advance registration.